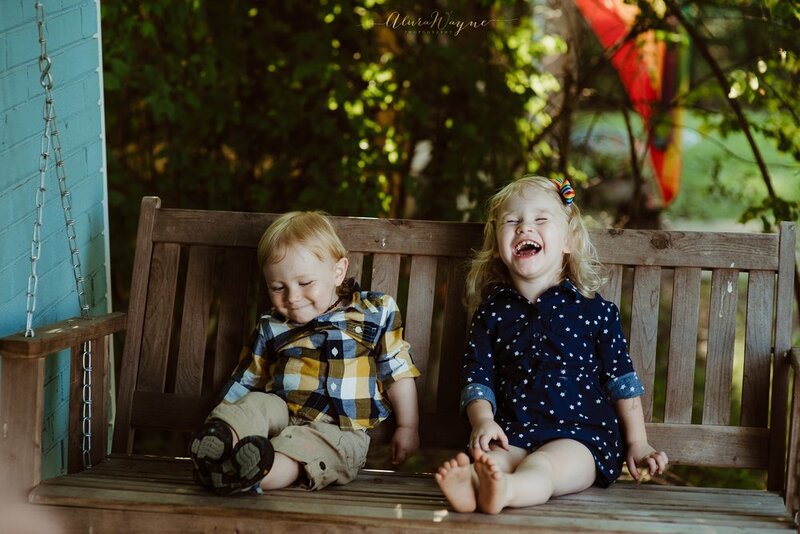 Nashville Family Photographers | Welty Family — AluraWayne: Raw. Real. Beautiful. The art of life.